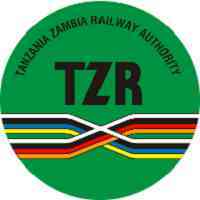 The Tanzania -Zambla Railway Authority (TAZARA) is a statutory institution owned by the two Governments of the United Republic of Tanzania and the Republic of Zambia on a 50/50 shareholding basis. Incorporated by the Acts of Parliament of the two contracting states, the Authority’s registered office is In Dar es Salaam, Tanzania, with two regional administrative centres in Mpika, Zambia and Dar es Salaam. Some positions have fallen vacant in the Tanzania Region, in this regard, applications are invited from suitably qualified Tanzanian applicants, as follows.